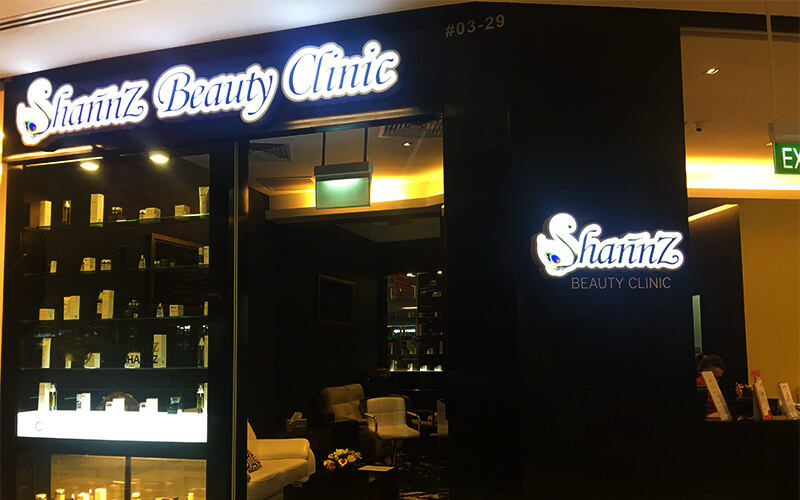 Boasting beauty products and services that aim to beautify women, Shannz Beauty Clinic has it all. Offering their patrons botanical, ethical, and Halal-certified cosmetics and nail polishes like eyeshadow palettes, blush, an anti-acne trial set and more, a spa is also available for patrons to be pampered at. With a full range of specialised, signature, and traditional treatments that include facials, manicures, pedicures, waxing, massages, slimming, and bridal packages, patrons can step out of the spa feeling transformed. 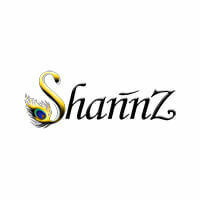 Shaanz Beauty Clinic also uses products from the award-winning Sensouz and Gorgeouz skin care range by Shannz.